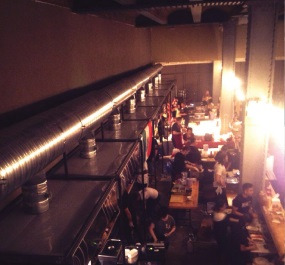 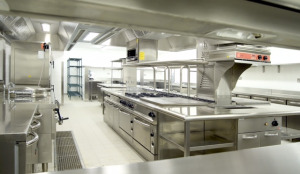 NWCE has over 20 years experience in the commercial kitchen service industry. 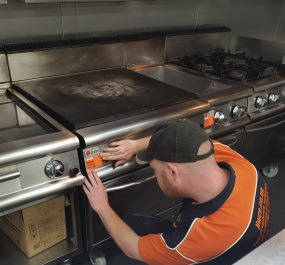 We provide an extensive list of services including repair, installation, maintenance, and sales on a vast array of equipment you find in working commercial kitchens. 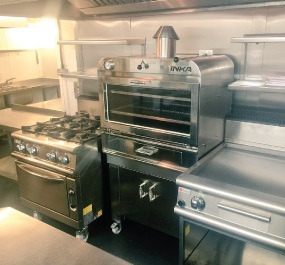 We specialise in catering equipment as well as all aspects of ventilation, including kitchen extraction systems through the use of canopies or fresh air supply. 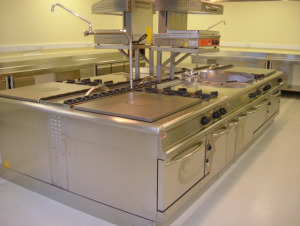 At NWCE we also use a vast array of suppliers for parts and new appliances. 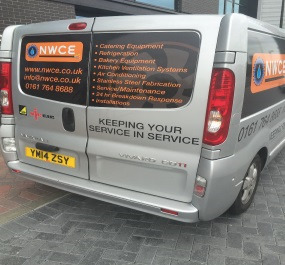 This gives us at NWCE great capability to drive costs down for you our customers.